289 CNC Ported Weber IDA intake The Weber intake as cast does not flow as much air as a well ported FIA 289 cylinder port. 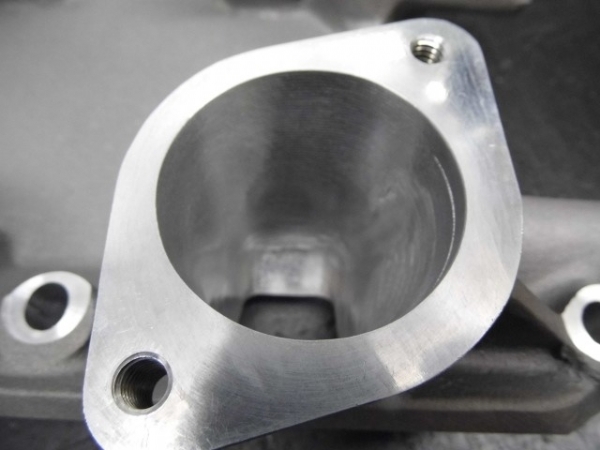 Porting the intake can result in no airflow loss, but is costly, time consuming & requires a flow bench. Our 48 IDA intake is CNC ported and saves you entering into your own R&D program! 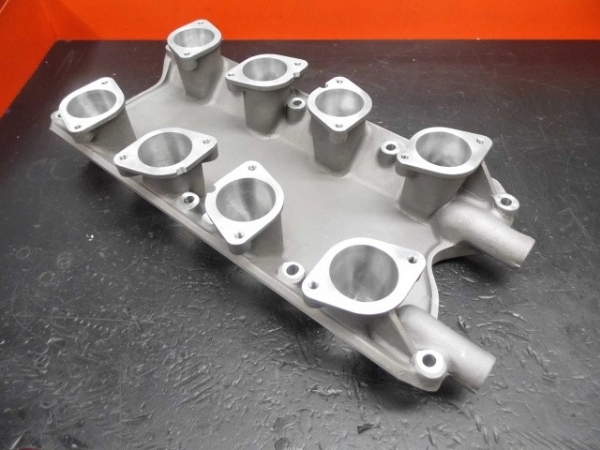 Application: Ford 289 Cobra / GT40 Price: £1500.00 + vat fully CNC Ported.